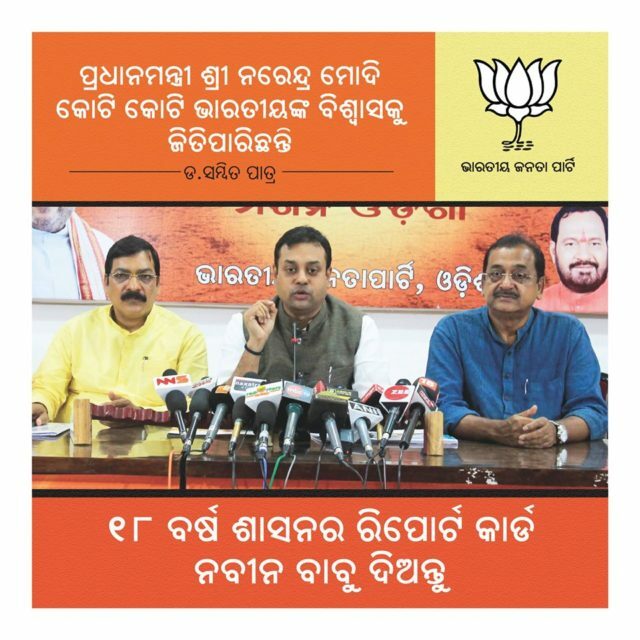 Bhubaneswar: BJP national spokesperson Dr Sambit Patra on Friday demanded that Chief Minister Naveen Patnaik make public the report card of 18 years of his governance while claiming that many national-level projects have been provided to Odisha within the last four years of the Modi Government. 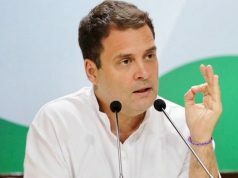 He claimed that the Prime Minister has won the trust of crores of people of the country in four years as they have witnessed a rapid growth in four years while the country had earlier witnessed mega scams like 2 G, 3G, Spectrum, Coal Gate and Commonwealth Game during the Congress Government. “Odisha has lagged behind in every sector due to inefficiency of the BJD Government. The Union Government has initiated mega projects like Gopalpur-Deegha coastal highway, Ujja Ganga and Paradip port renovation work, besides establishing IIM at Sambalpur and giving Rs 36,000 crore for construction of NHs in the State during the last four years,” claimed Patra. He said 4,800-km long national highways have been conducted in Odisha while the total length was 3,200 km in 2014. Saying that Prime Minister Narendra Modi has been placing his Government’s report cards on completion of each year, Patra urged upon the Chief Minister to come up with his Government’s report card at least once even as 18 years have already passed. 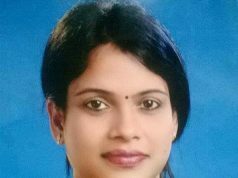 Patra alleged that the Chief Minister is adopting a dual policy on the Mahanadi issue. “It is very disappointing that Naveen Patnaik is airing one view as Chief Minister and another view as the party president on the Mahanadi issue,” he said. He said while the Union Government wants to resolve the issue through dialogues, the Chief Minister is misleading people and has started playing politics over it.